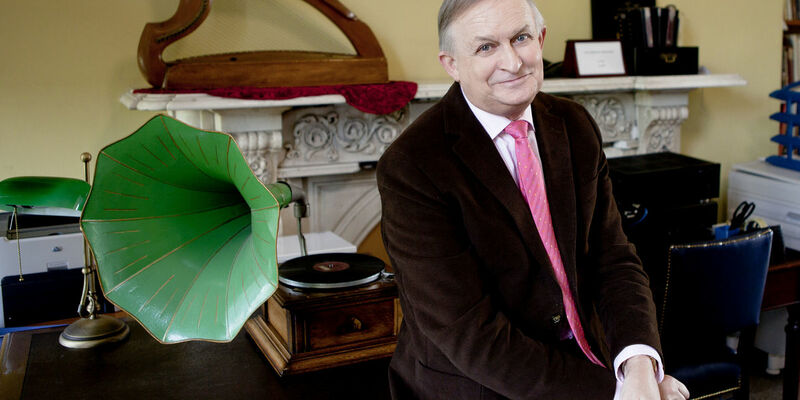 Join Nicholas Carolan as he reflects on his work as presenter and researcher of Come West along the Road, the longest-running television series on Irish music. Join Nicholas Carolan as he reflects on his work as presenter and researcher of Come West along the Road, the RTÉ archival television series. Including the TG4 Irish-language version Siar an Bóthar, a total of 28 series were broadcast between 1994 and 2014. This, the longest-running ever Irish traditional music television series, featured over 3,000 musicians, singers and dancers ranging in time from 1929 to 1994. In association with RTÉ Archives.